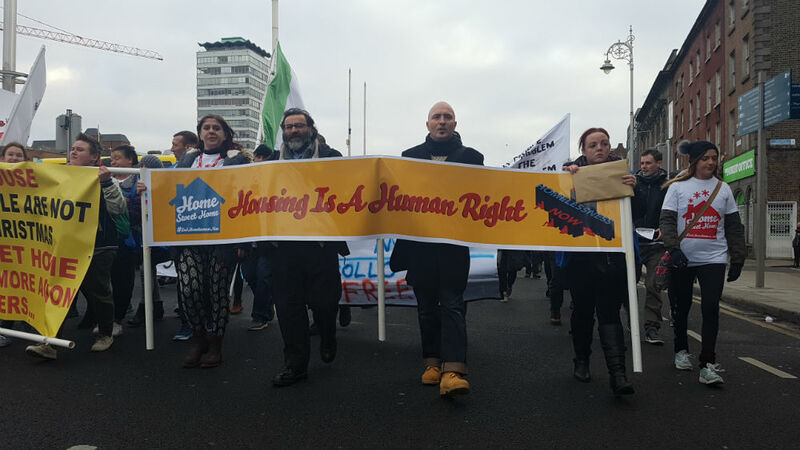 On the 16th of December 2016 a group of housing activists and trade unionists commandeered Apollo House, an empty Nama-controlled office block on Dublin’s Poolbeg Street and opened a shelter for homeless people. 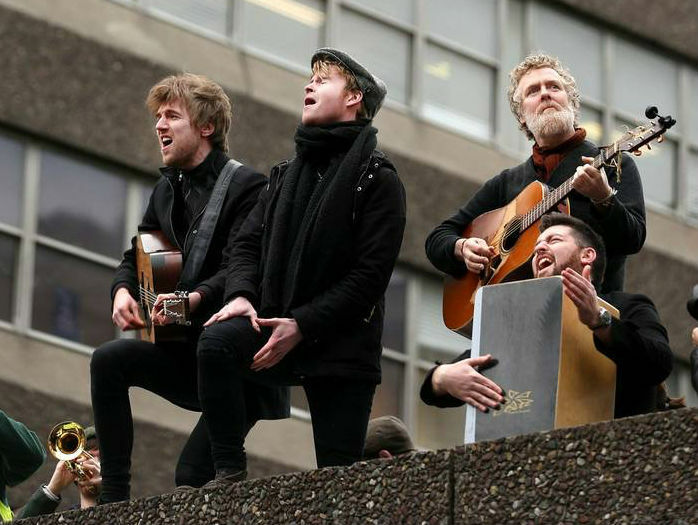 Joined by well-known public figures, including film director Jim Sheridan and musicians Glen Hansard and Hozier, and frustrated by government inaction towards the growing homelessness problem they set about raising awareness of this crisis. 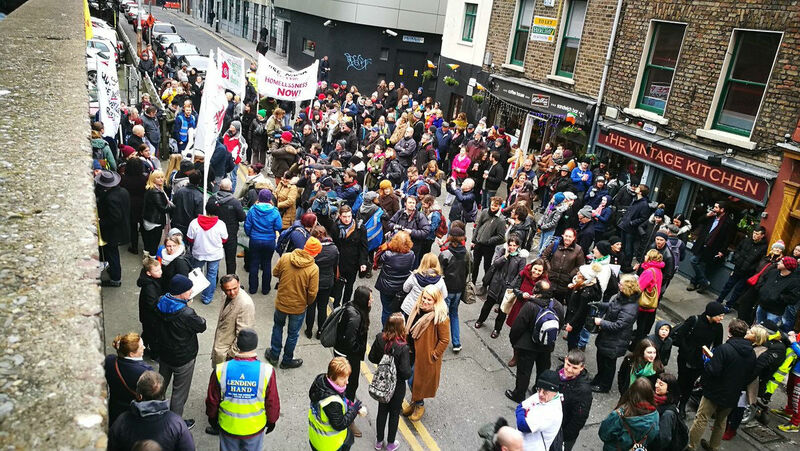 Spurred on by media interest in the cause, this direct action ignited the support of the public who responded in their droves by donating food and clothing and volunteering to help. 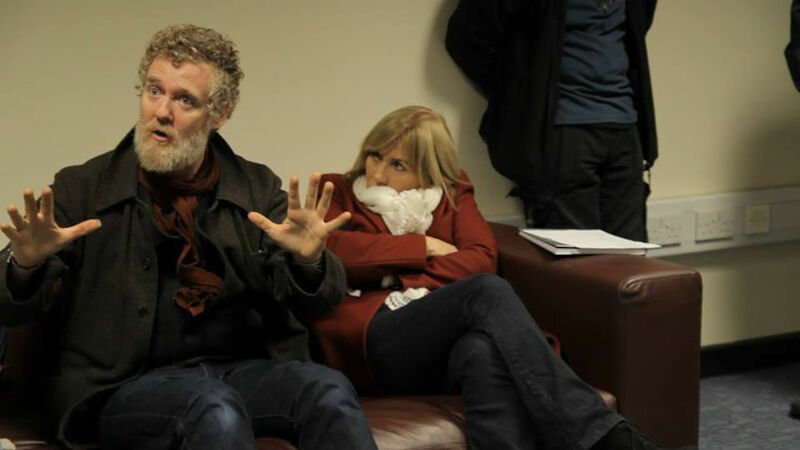 Director Zahara Moufid’s documentary is a faithful account of events and an honest record of the motivations, beliefs and doubts of the activists and artists who became involved in making such a powerful statement at Apollo House, and a timely reminder that the homelessness crisis has yet to be resolved.